Rear-facing Fly6 cameras have captured some of the most memorable cycling accidents of recent months and now manufacturers Cycliq have developed a similar concept for the front of your bike. 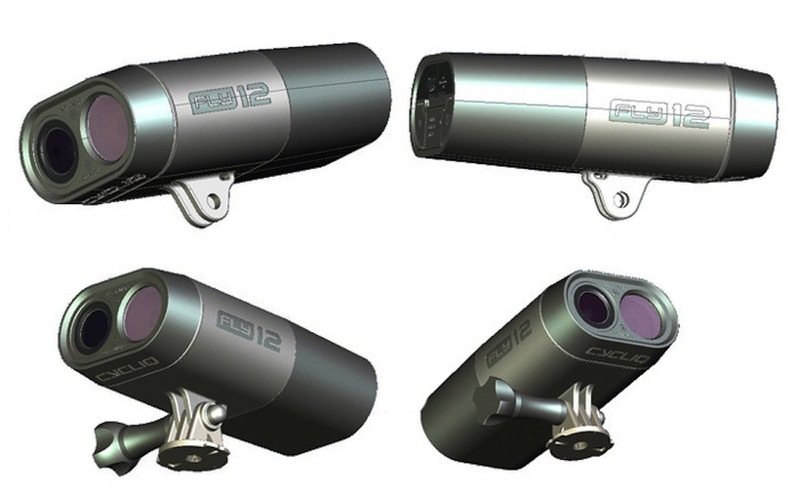 It’s not as simple as simply attaching a camera to your bike, however, as the unique selling point of the Fly6 was that it combined the camera with a rear light – two birds, one stone. The Fly12 will feature a high-definition 1080p camera and a 400 lumen light in the same compact unit, offering six hours of battery life with both the camera and light in operation. And the innovations don’t stop there. The Fly12 features Bluetooth and wifi capabilities, allowing you to easily upload your footage and share it with friends easily. 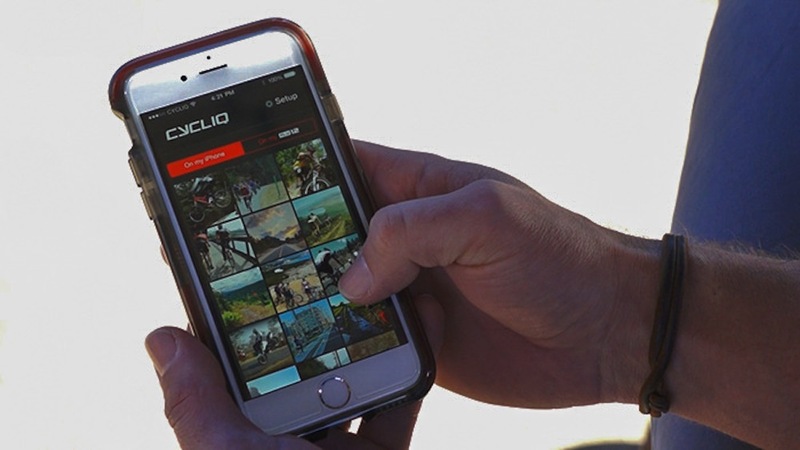 Cycliq has also developed a Smartphone app where you can store your footage, add Strava metrics and cut your videos to 15-second snippets to use on social media. The developers set themselves a target of raising $245,000 on crowdfunding website Kickstarter, but with 23 days to go nearly $475,000 has been donated by 1,327 backers. If you wanted to claim one of the $249 devices you’re out of luck as the initial Kickstarter offering has sold out for any donations under $329, but Cycliq hope to mass produce the Fly12 ready for shipping in November 2015.